Last year’s champions would be looking to carry forward that momentum into the new season and wrap up a second consecutive world championship title. Even though rivals have managed to catch up a bit, but based on the recent lap times we saw during testing it is clear that Mercedes still has the edge over its rivals. Lewis Hamilton would be looking to add to his two world championship titles while Rosberg, spurred on by 2014’s second place, will be determined to defeat Hamilton and claim his maiden F1 title. After dominating for four seasons from 2010-2013, last season the team and outgoing world champion Sebastian Vettel found themselves trying hard to match Mercedes’ pace. New recruit Daniel Ricciardo impressed with three race wins making them the only team, apart from Mercedes, to win a race last season. A desire for change and the lack of a championship winning car resulted in Sebastian Vettel announcing his departure to ultimately join Ferrari. Rookie Daniil Kvyat replaces him for 2015 and will partner Daniel Ricciardo as they aim for more race wins and possibly the championship title. Pre-season testing pace might be not as good as Ferrari or Williams, but the team is looking to make improvements in order to challenge for race wins. Williams will be looking to carry forward last season’s form which helped them beat Ferrari to third place in the constructor’s standings. Valtteri Bottas turned out to be a revelation with multiple podium finishes outperforming veteran teammate Felipe Massa. The front row lockout in Austria proved that they can match Mercedes’ pace and this season they will be looking to convert front row starts to race wins. Pre-season testing pace seems good as Bottas manged to top the time sheets on the final day of the final test in Barcelona and both drivers seem very upbeat about the performance of the FW37. Ferrari endured a massively disappointing 2014 as they failed to register a single race win for the first time since 1993. The driver line-up for 2105 sees major changes as Fernando Alonso is replaced by ex-Red Bull man and four time world champion, Sebastian Vettel. Under the new leadership of Mauricio Arrivabene and a reshuffled management and technical staff, Ferrari will be looking to challenge for podiums and race wins. Both drivers, Kimi Raikonnen and Sebastian Vettel, seem very happy with the test pace, the latter even topping the time sheets in Jerez. Things are looking good for Ferrari and they would be determined to beat Williams, if not Mercedes, this season. Mclaren’s decision to ditch Mercedes power in favour of Honda is probably one of the most talked about change for 2015, especially since it marks the return of the legendary partnership between the two. A partner ship which saw legends like Senna and Prost win world championship titles. Honda will make a comeback after a sabbatical of six years, leading to the formation of Brawn GP and eventually Mercedes, with both teams securing driver’s and constructor’s titles. Pre-season testing has not not gone too well and the team is suffering from teething troubles as, expected and the mystery surrounding Alonso’s crash hasn’t helped matters either with the Spaniard all set to miss the opening round in Melbourne, Australia. Things might improve midway through the season, but Mclaren’s two season long winless streak looks all set to continue. 2014 was another encouraging season for the Vijay Mallaya owned team as they scored the highest number of points in the team’s history narrowly losing out to Mclaren for fifth place. It is hard to judge the car’s performance since their 2015 challenger made its first appearance in the last and final test at Barcelona, which could also lead to a slow start to the 2015 campaign. 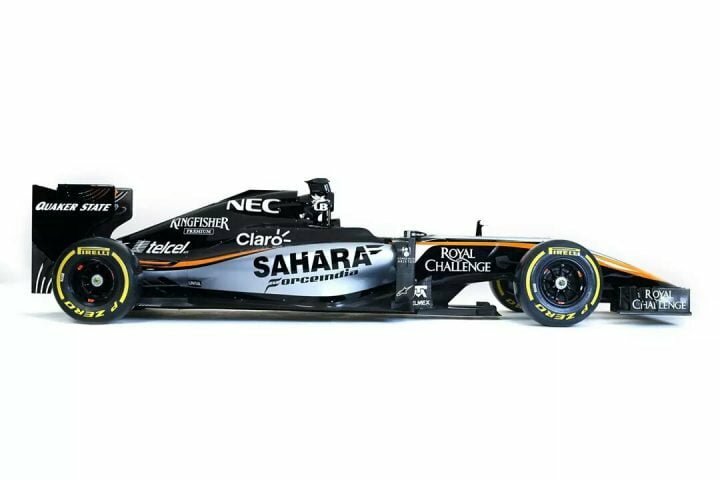 Armed with arguably the two best young drivers currently in Formula 1, Force India will be hoping to make more podium appearances and finishing the season in the top five at least. Red Bull Racing’s sister team, Toro Rosso , has done what it was meant to do pretty well i.e. scout potential race winners for Red Bull with Vettel, Ricciardo and Kyvat, all being part of their development program. 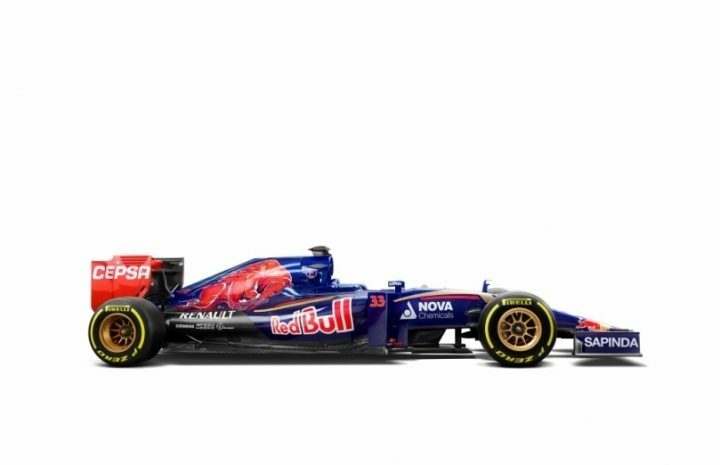 For 2015 the team will be fielding a very young line-up of Max Verstappen, aged 17, son of ex-F1 driver Jos Verstappen and Carlos Sainz Jr, aged 20, son of rally legend Carlos Sainz. Max Verstappen’s signing has drawn a fair bit of criticism owing to his very young age and inexperience, so the driver will be looking to prove them wrong with at least consitent points finishes and both drivers will be trying to prove themselves worthy of a race seat with Red Bull for the forthcoming seasons. After two good seasons in Formula 1, 2012 and 2013, thanks to Kimi Raikonnen’s race wins and Romain Grosjean’s podium performances, the Enstone based team lost out last season due to the massive rule changes with their highest finish being 8th. This season looks much more promising as both the drivers managed to post fastest times in Barcelona on different days and Renault seem to have addressed the reliability issues which plagued its power units all throughout last season. The explosive combination of Romain Grosjean and Pastor Maldonado could finally work. After a massively disappointing 2104 season in which they could not manage a single points finish, Sauber will be looking to turn things around in 2015. If the results of pre-season testing are anything to go by then points finishes should not be hard to come by. Felipe Nasr and Marcus Ericsson will be looking to prove themselves after drawing criticism for ‘paying’ their way into Formula 1. The much improved Ferrari power unit should also help their case. Manor F1 is also on the list of entrants for next season and they have announced Will Stevens as one of their drivers, however, it is unclear whether the team will make it to the first round or not. 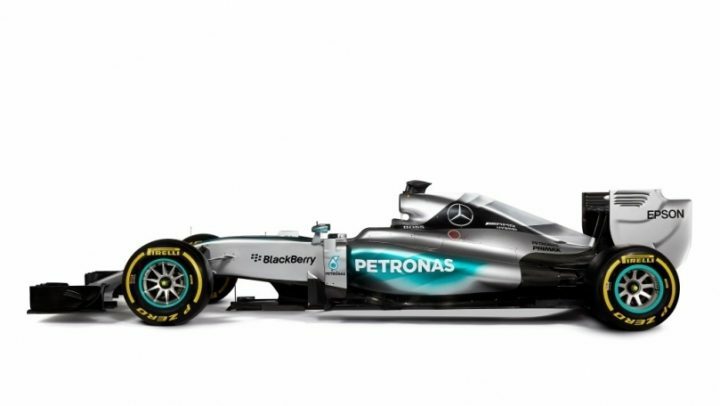 Mercedes will, most likely, dominate this season as well but the other teams have definitely manged to reduce the gap to them. Also, teams seem much closer to each other in terms of performance compared to 2014 as they are finally getting used to the V6 hybrid power units and other rules and regulations. The engines are still not loud enough and the Mercedes still seems to have the edge over the others, but we expect a much more exciting 2015 season hoping to see a bit more variety on the top step of the podium. Will Mercedes continue to dominate? 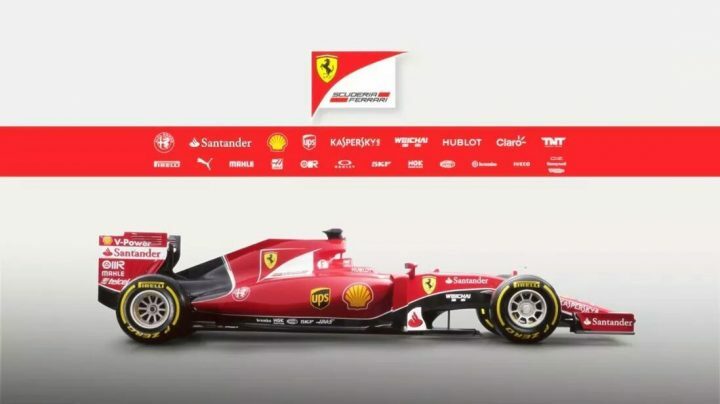 Will Ferrari be challenging for the championship titles? Or will Williams get beat them again? 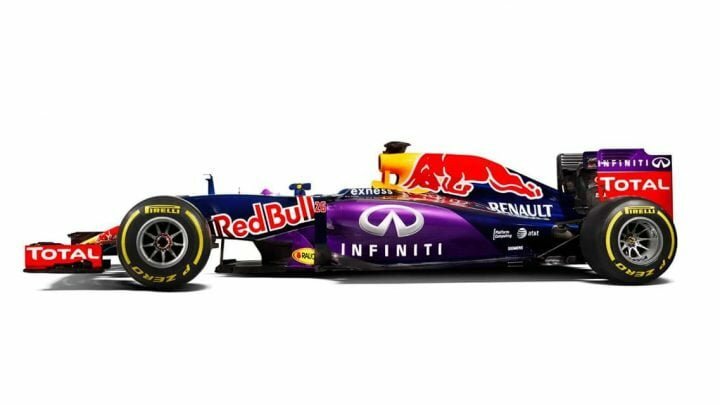 How will Red Bull without Vettel perform? 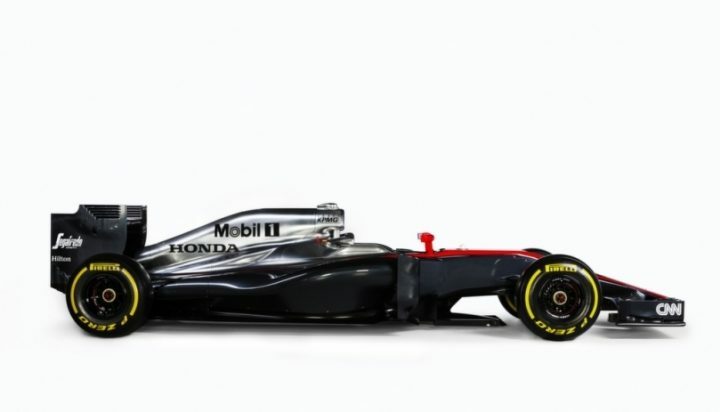 Will Mclaren Honda even make it to the podium? Or can other teams cause major upsets? Find out when the 2015 Formula 1 season begins in Australia on 13th March. 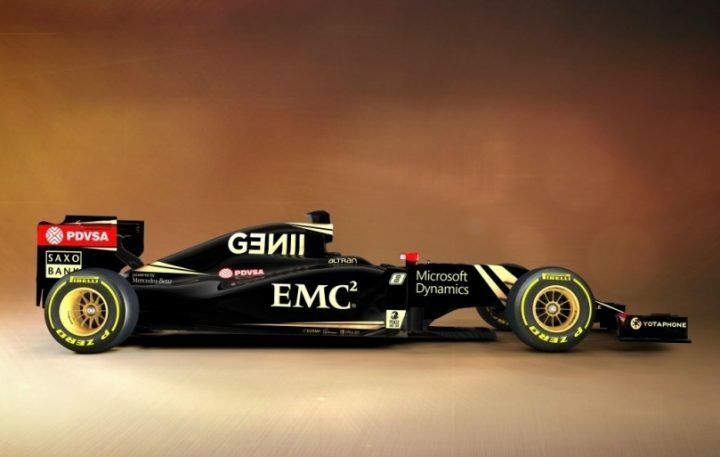 What are you expecting from the 2015 Formula 1 season? 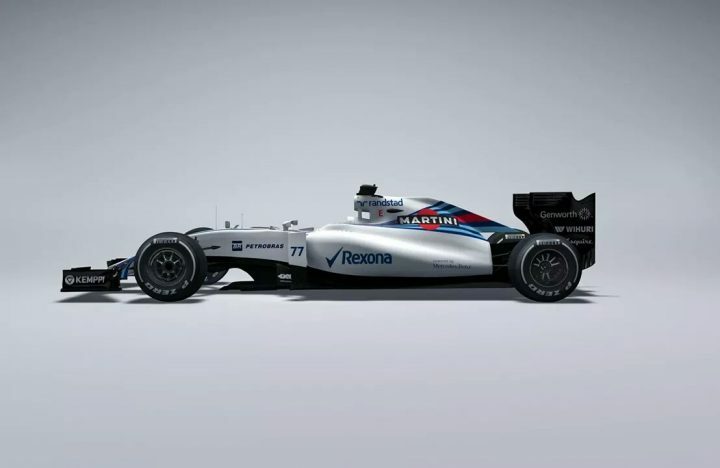 What are your thought regarding the 2015 Formula 1 line up? Let us know in the comments section below.